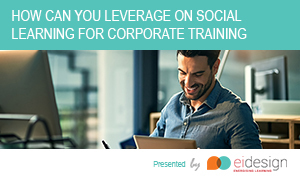 Through a series of questions and answers, this eBook – How Can You Leverage on Social Learning for Corporate Training addresses the typical questions you may have as you look at adopting it as a significant part of your learning strategy. 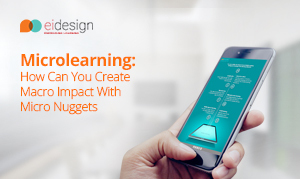 Through this eBook, I provide several insights on Microlearning and why this should be a significant part of your learning strategy. 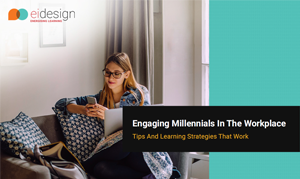 This eBook provides several important pointers on millennials – their traits, what interests them, what puts them off, what their learning styles and preferences. 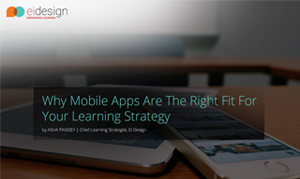 This eBook provides several insights on why you should evaluate Mobile Apps for learning as a significant part of your learning strategy. 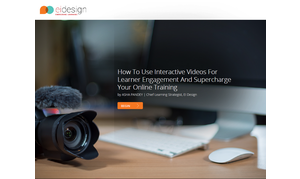 This eBook addresses the queries you may have as you look at adopting a new approach like Interactive Video. 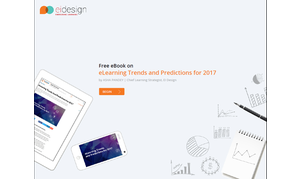 This eBook highlights eLearning Trends and Predictions for 2017. 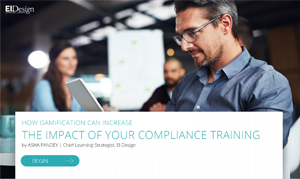 This eBook (the first of the two), highlights the usage of Gamification (and Partial Gamification) in Compliance. 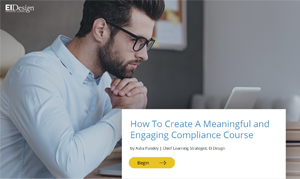 This eBook (the second of the two), highlights the approaches you can adopt to create engaging Compliance courses. 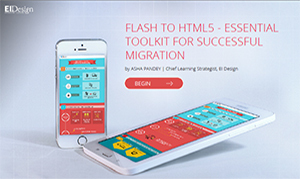 This eBook provides insights on what works in a Flash to HTML5 migration exercise, what does not and more importantly the process that can provide optimal results for successful migration.